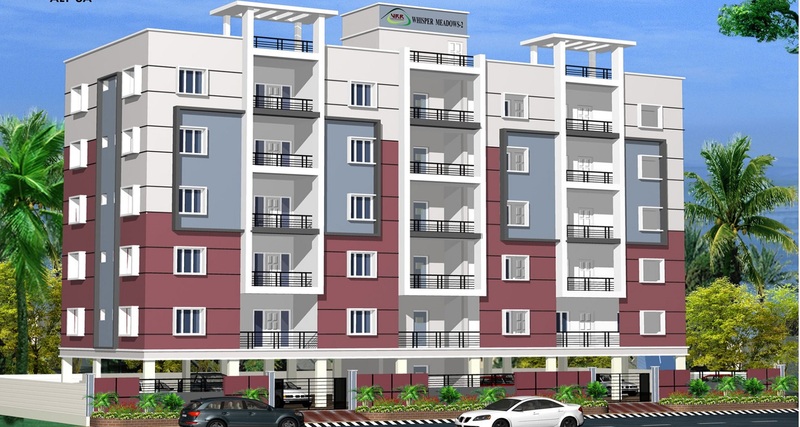 Vijaya Raja Rajeswari Constructions Private Limited popularly known as VRR Constructions is one of the leading construction company in Vijayawada, Andhra Pradesh, have build many new real estate housing projects in Vijayawada. 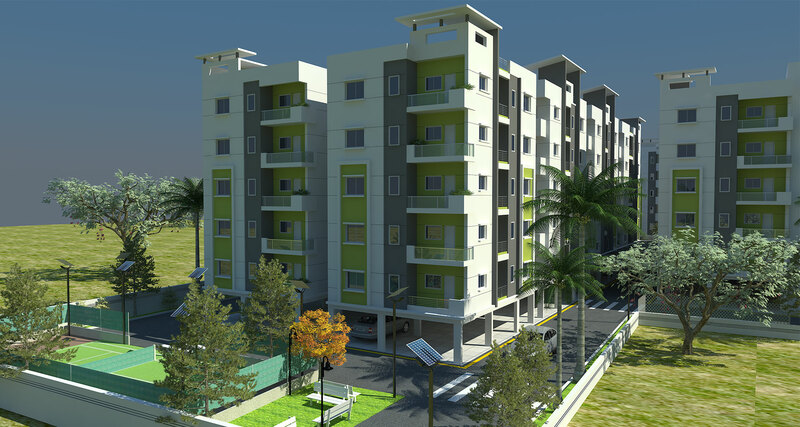 All the company's projects features perfect vaastu and clear property title to give buyers hassle free ownership. 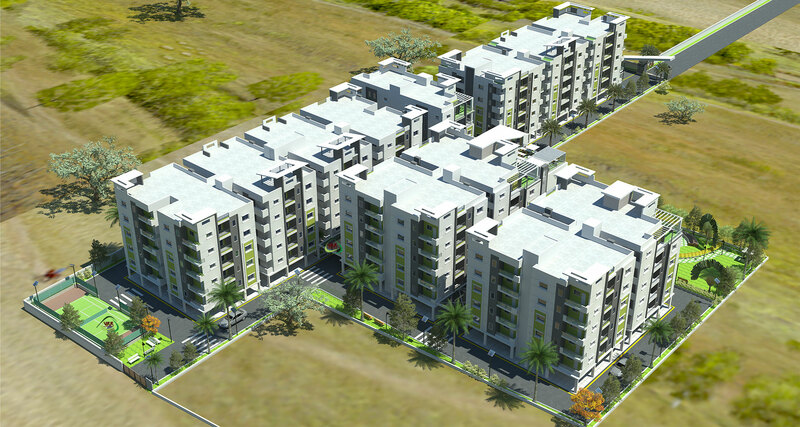 All our projects comes with ample greenery, well ventilated planning, spacious designs, and with best of amenities. 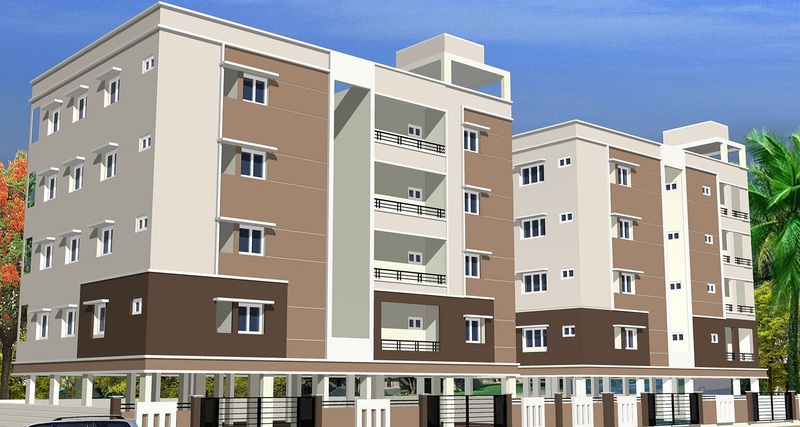 Vijaya Raja Rajeswari Constructions Pvt Ltd popularly known as VRR Constructions is a reputed enterprise administered by team of engineers focused on developing housing projects with best of amenities and with affordable pricing. All our projects comes with ample greenery, well ventilated planning, spacious designs, and with best of amenities . 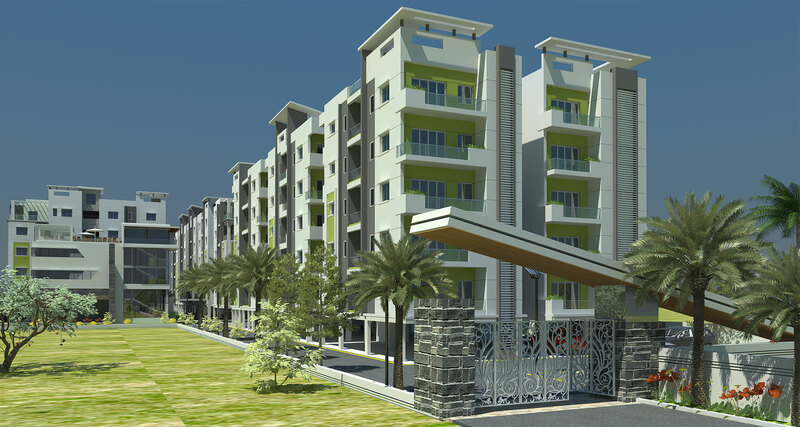 The company's projects features perfect vaastu and clear property title to give buyers hassle free ownership. 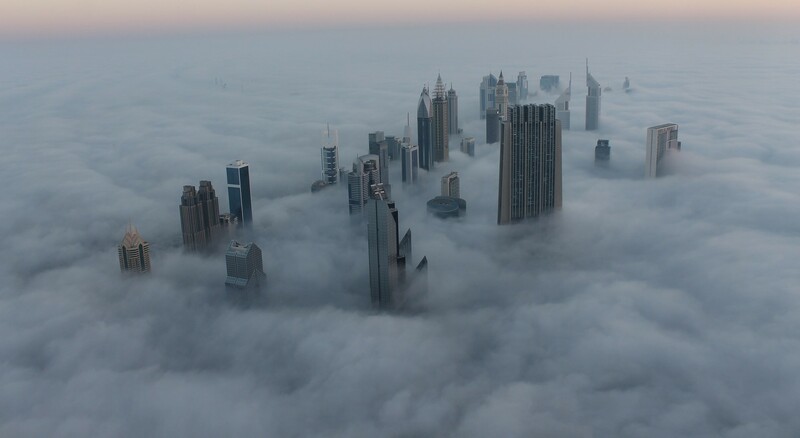 We strive to create affordable and luxury living spaces that reflect our creativity and engineering excellence. We take great pride and with our team of engineers focused on developing housing projects with best of amenities and with affordable pricing.